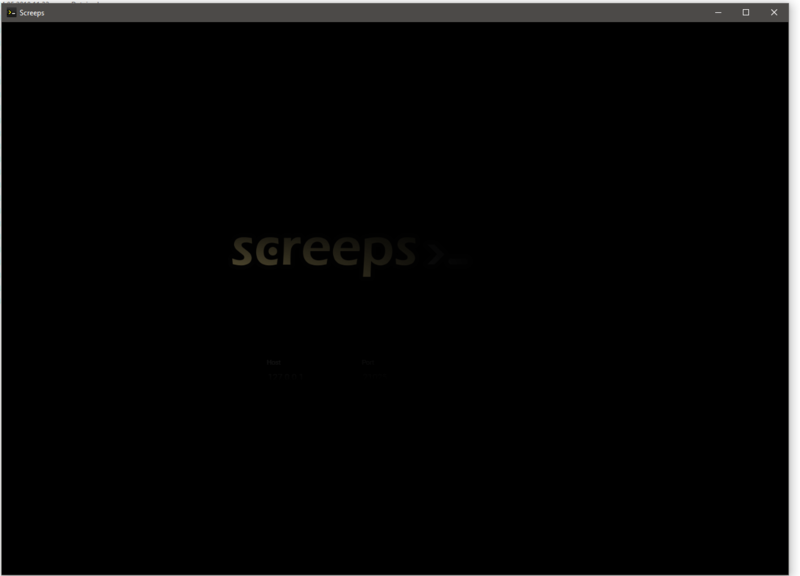 Started screeps via steam and the window is just black. Already reinstalled game and update graphic drivers. Works fine on the website using chrome. It appears that i can click on something, but even if i do, nothing happens. @artch Lenovo p51 with Windows 10 Pro and NVIDIA Quadro M1200. Could you please try to download and run this application? This is the launcher we use to run Screeps in Steam. What do you see with it? I think I'm having a similar issue on my Mac: it's just a gray screen. I'm running macOS High Sierra 10.13.4. The corresponding nw.js download for Mac works on my system (it has a flashing nw.js logo). default	08:41:46.577699 -0500	nwjs	*** WARNING: Textured window <AppNSWindow: 0x7fcdab402c70> is getting an implicitly transparent titlebar. This will break when linking against newer SDKs. 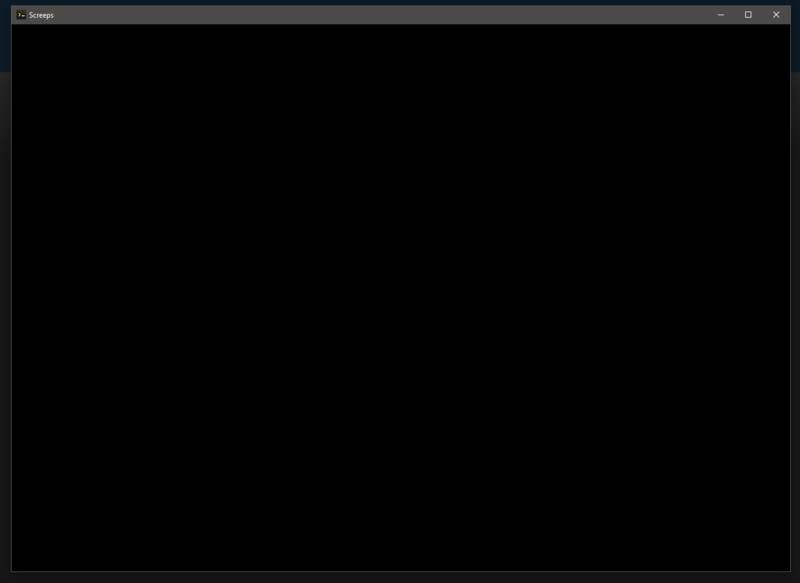 Use NSWindow's -titlebarAppearsTransparent=YES instead. default	08:41:55.710985 -0500	nwjs	LSExceptions shared instance invalidated for timeout. Just traced my version of the error down to a Steam bug. Restarting Steam fixed it. @artch Oh im sorry that i didnt answered, but i didnt received any notification that you answered me. Same issue. Black overlay above the rendered nw logo and whatever else is there. Even with the newest nw.js version 0.30 it persists. Is there some sort of debug mode i could run? This is very interesting. Anyway, it seems to be an issue with NW.js itself, we're unable to help here. I would recommend sending this to NW.js issue tracker. There is a similar issue on their github already https://github.com/nwjs/nw.js/issues/6152. Gonna try and see if they can sort out this bug. Thanks for the help tho.